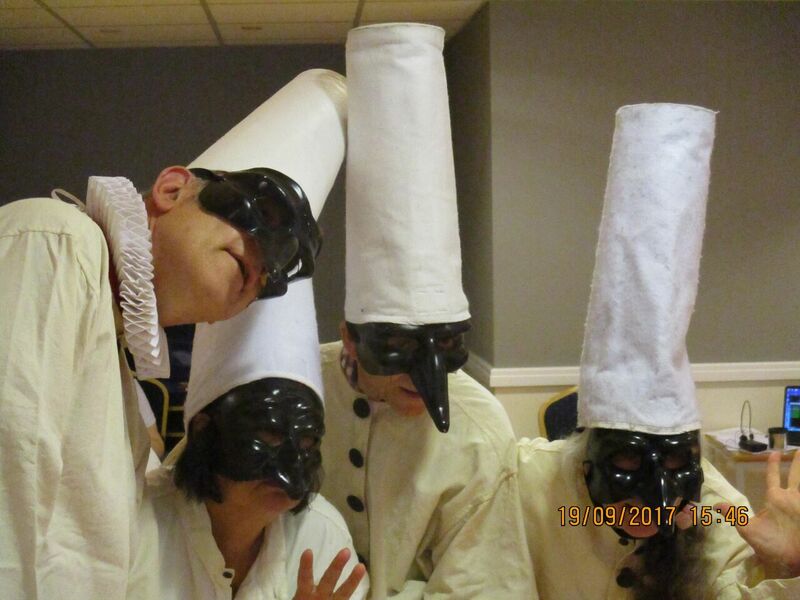 World Commedia dell’Arte Day is here again and so is London’s Own Commedia Festival! 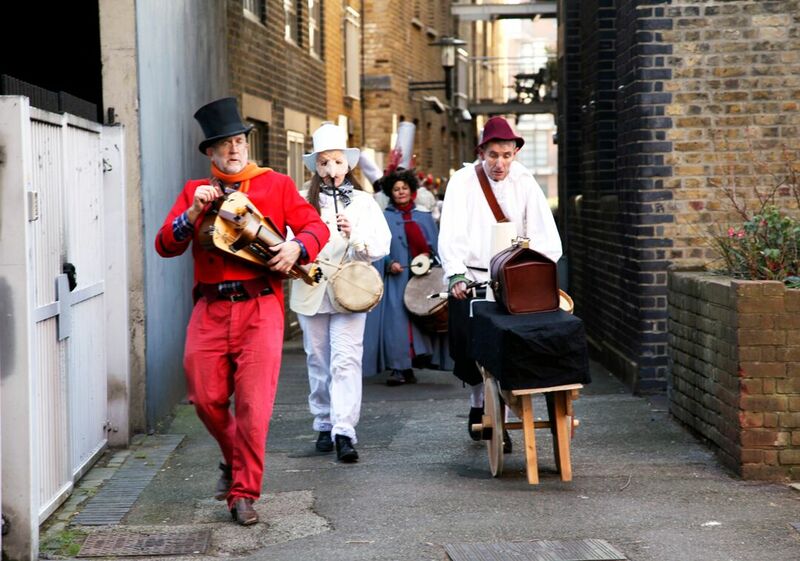 Saturday 23 and Sunday 24 February 2019 will see fun & dancing, street theatre & processions, workshops, films and performances in Rotherhithe. Children & their parents can join the parade and watch the dancers and Commedia players. Zannis will be dancing everywhere! Venues include the Norwegian Church and The Bubble Theatre nearby, but the information desk will be at Sands Film Studios & Cinema, 82 St Marychurch Street, Rotherhithe, SE16 4HZ. More information about the Workshop on the Elizabethan Jig can be found at Workshop on the Elizabethan Jig.